A rich oil treatment formulated to absorb into the hair strand and deliver intensive hydration. 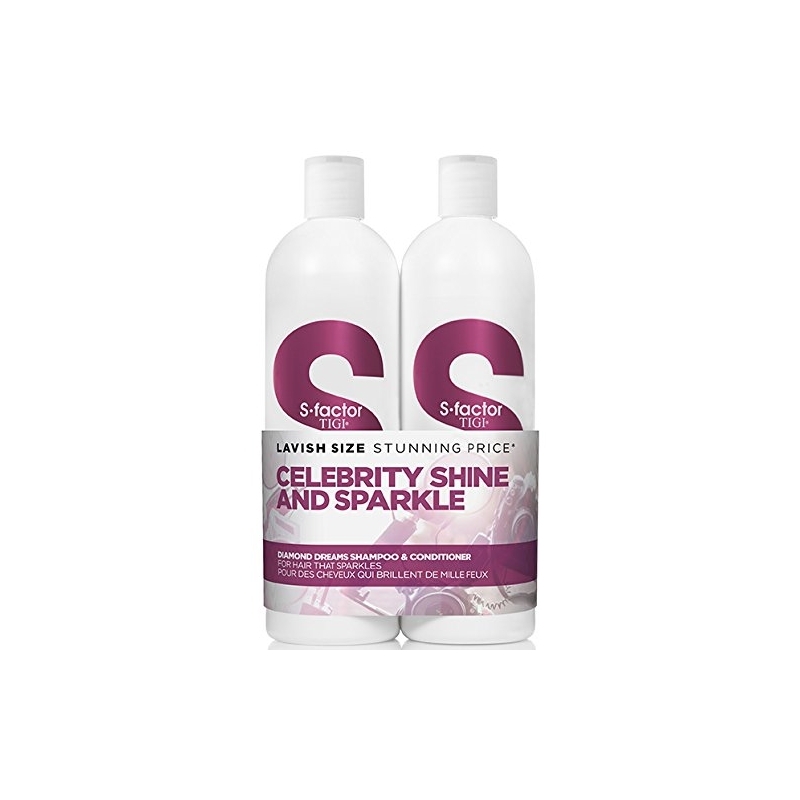 The silicone-free formula provides instant nutrition and long-term repair while enhancing shine and vibrancy. 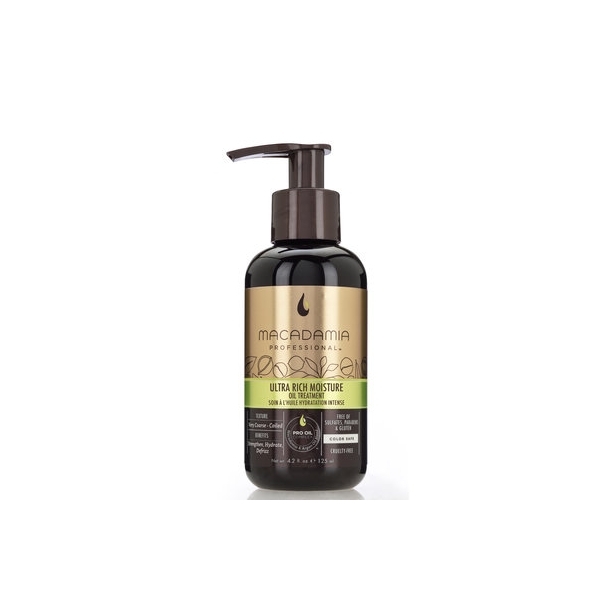 The antioxidant-rich formula also helps protect the hair from heat, UV and free-radical damage. 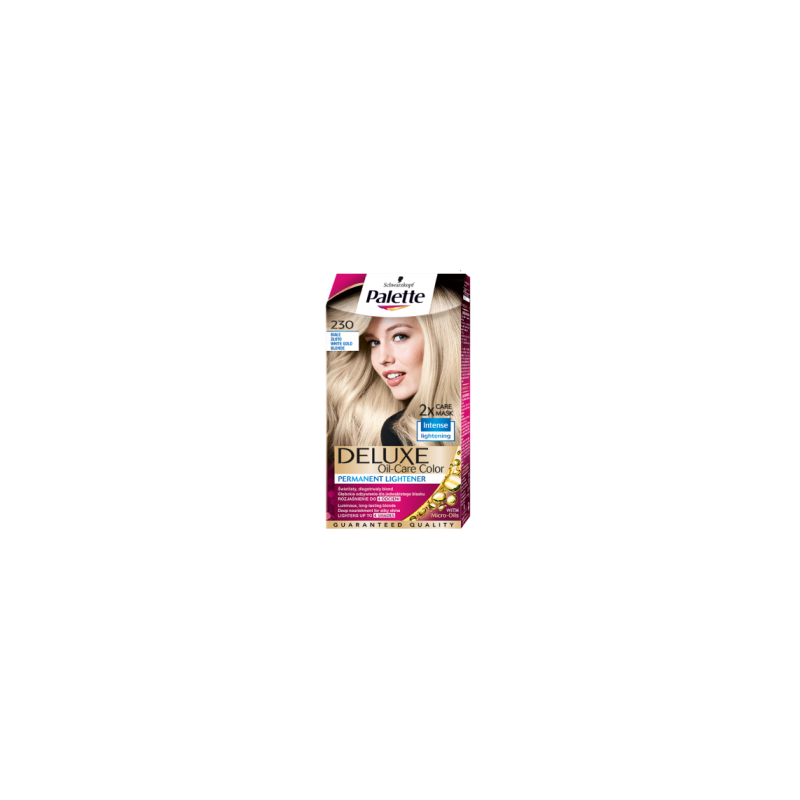 Color safe, cruelty-free and free of sulfates, gluten and parabens.